I became a doctor to help others stay active as much as possible. I was often injured while playing football and track, and chiropractic helped me get back in the game. I am passionate about helping people remain active so they can do what they love. Dr. Bos earned his Doctor of Chiropractic from Northwestern Health Sciences University in Bloomington, Minnesota. While there, he found it fascinating to learn that there are so many chiropractic techniques, offering a variety of ways to care for patients. 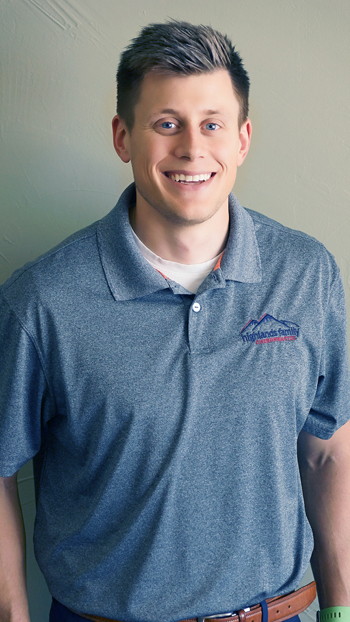 “A highlight of my educational experience was starting clinicals where I was finally allowed to adjust patients.” Currently, Dr. Bos is working toward specializations in sports and pediatric chiropractic. When he’s not at the practice caring for patients, Dr. Bos enjoys hiking, fishing and various other outdoor activities. A big football fan, he likes to watch Wisconsin Badgers and Green Bay Packers games on the weekend. Discover for yourself how fantastic you can feel with natural, effective chiropractic care. Book an appointment with Dr. Bos!